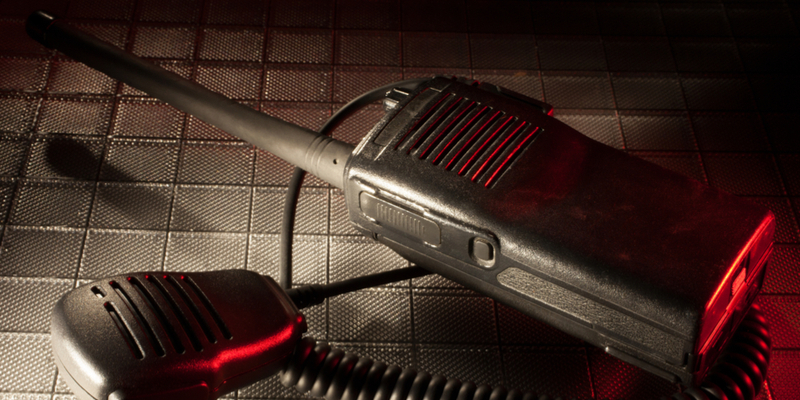 Two-way radios are designed for businesses like yours. They are durable, reliable, and free from the distractions present on a modern-day smartphone. On the other hand, smartphones are designed to distract with endless apps, photos, and text messages pouring in. All in all, smartphones are highly distracting and can actually lead to mistakes and other issues in the workplace. There are many reasons businesses are making the switch from cell phones to two-way radios, here are five of them. #1. More Affordable – Two-way radios help you run a successful business without the high costs of smartphones and costly cell phone plans. 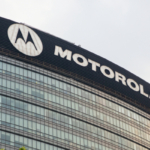 Cell phone companies have found countless ways to tack on extra fees to your monthly bill. Radios don’t come with the same range of fees that cell phones do, like data charges or roaming fees. Not to mention, many smartphones cost over $1,000 these days. Radios are far more affordable and don’t come with the same risk of added fees. Plus, since they are more durable and less likely to break, you’ll spend less money fixing and replacing devices. #2. More Reliable – Cell phones are not made to withstand the harsh environments found on construction sites and other work zones. On the other hand, there are many two-way radios that are designed to withstand everything from water to hard falls, and even fire. This is crucial in an emergency situation because it means radios will continue to work when cell phones may not. Plus, in a crisis cell phone towers become overwhelmed by everyone trying to make calls or send messages. All the while, radio communication remains open and more reliable. Additionally, radios work on ships out at sea and in other locations where cell phone signals are nowhere to be found. Plus, two-way radios provide clearer communication in loud work zones. These are just some of the many reasons two-way radios provide more reliability than cell phones. #3. Better Network Security – Security is crucial when operating a business. 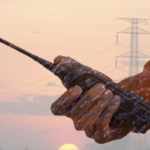 Two-way radios provide enhanced security when compared to a cell phone. Cell phone networks are easier to breach and more heavily targeted. With two-way radios, there are several options you can rely on to keep private conversations private. #4. 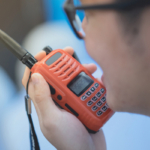 Enhanced Communication & Group Collaboration – Thanks to a handful of features offered on two-way radios, it’s a lot easier to communicate as a group. You can send private or group messages with the push of a button. This improves safety and collaboration efforts, allowing everyone from construction workers to school security personnel to communicate quickly and efficiently. #5. Prolonged Battery Life – Battery life is a huge concern. It is common for cell phones to not last through an entire shift without dying. As cell phones get older, battery life continues to decrease. Two-way radios are made to last through long shifts and there’s always the option to add reliable battery extenders. Plus, since there are far fewer distracting things to do on a two-way radio, battery power isn’t wasted surfing the web or texting. The one thing you used to be able to argue for cell phones is that they can communicate across longer distances. While traditional two-way radios didn’t have the capacity to communicate across hundreds of miles, our radios do thanks to Florida Fleet Talk. 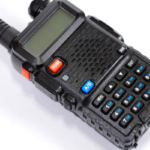 For only $25 per radio/per month, Florida Fleet Talk ensures your two-way radios communicate across secure and reliable radio raves that extend from Jacksonville all the way down to Miami. That’s up to 300 miles of communication with no interruptions, static, or sound quality issues. You get clear and reliable communication across nearly the entire state of Florida. That’s communication you can count on.